The I=195 Commission is reviewing there different proposals for the major parcels on the east side of the river, parcels P2, P5 and P6. For more information download the complete report below. 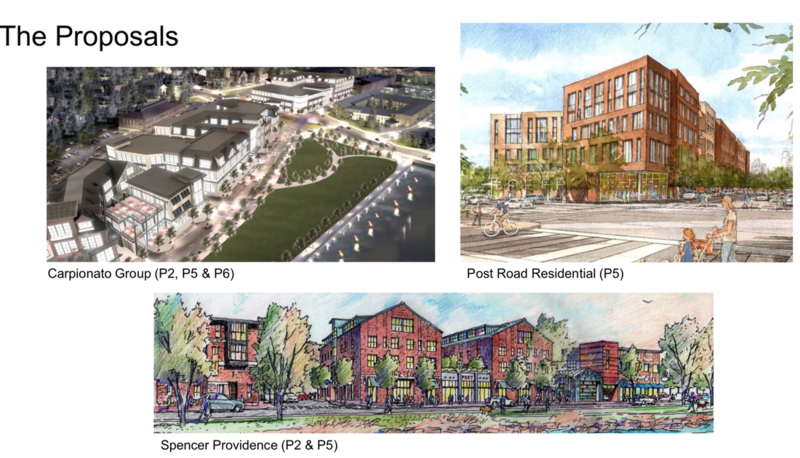 For more complete information on the three proposals, click below.